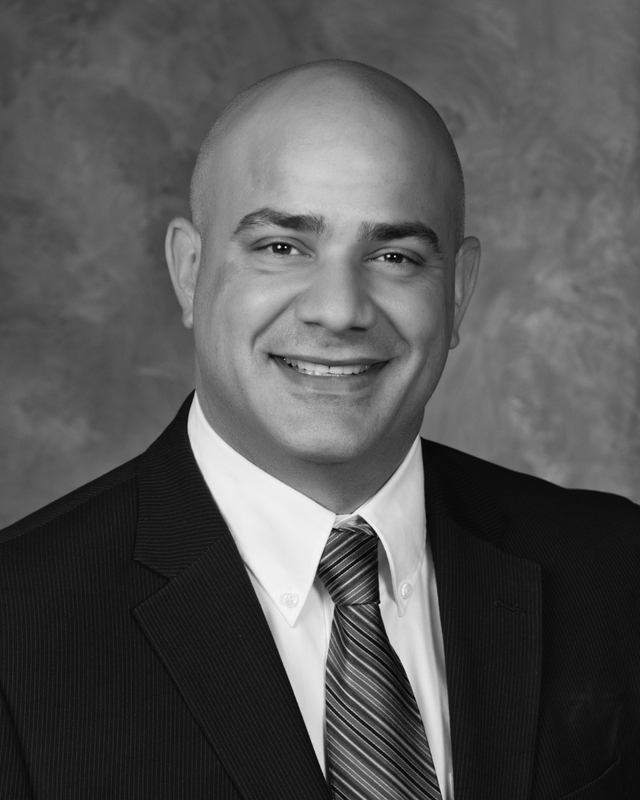 Dr. Paten’s journey in health care began with achieving his Bachelor of Science in Health, Fitness, and Rehabilitation from Central Michigan University. After graduating in 2013, he worked as a certified personal trainer, developing fitness plans, providing nutritional guidance, and educating clients on health and fitness. In 2016, Dr. Paten wanted to expand his expertise and knowledge so that he could better serve the people of the metro-Detroit community, so he enrolled as a student at Life University in Marietta, GA. While a doctoral student,​ he also completed additional courses and training in Applied Kinesiology, earning over 400 hours of training and his Practitioner of Applied Kinesiology Certification. In addition Dr. Paten has attended seminars and clubs learning Neuro-Emotional Technique, which was made to help relieve stress on the body. 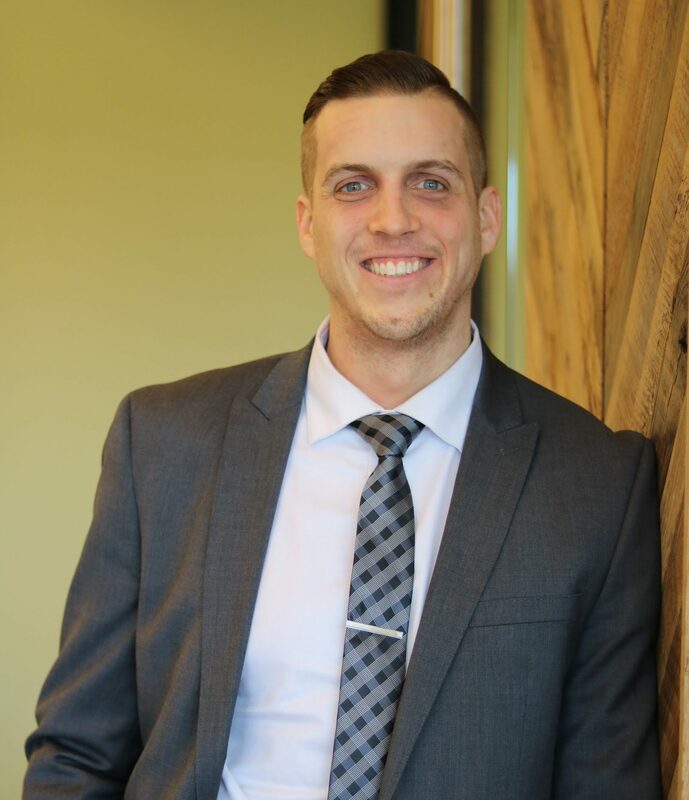 ​In March of 2019, Dr. Paten graduated from Life University with his Doctor of Chiropractic degree and is excited to continue his journey helping people at Back to Health Chiropractic Center!